Eye Revive Anti-Aging Cream helps fight the signs of aging while reducing dark circles and puffiness. 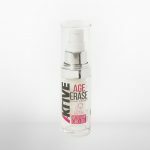 An effective combination of Hemp Derived CBD, Peptides, Collagen and Retinol of help combat fine lines, and minimize puffiness and dark circles. 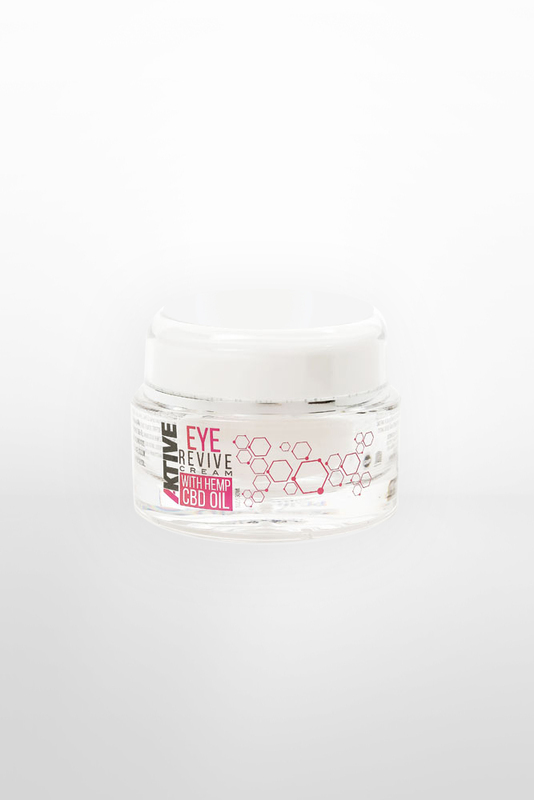 Eye Revive immediately moisturizes to help protect against the noticeable signs of premature aging. Gently apply the cream under the eye and on the eye lid in the morning and evening for significant results. Avoid contact with the eye.